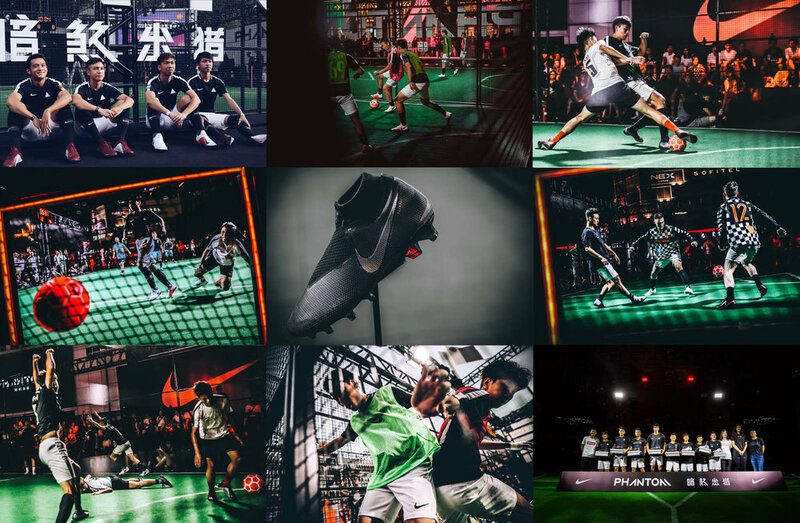 - Nike Football - "Phantom Games"
improve players’ instincts, control and precision. a multi-day event that tested players abilities on those three attributes. series of rooms. Each room hosted a different challenge. all the glory. And some free Phantom Boots.